According to court documents, federal agents questioned Hutchins in an airport interview room shortly after he was arrested. When asked about his involvement in developing malware, the court records show, Hutchins grew visibly confused about the purpose of the interrogation. 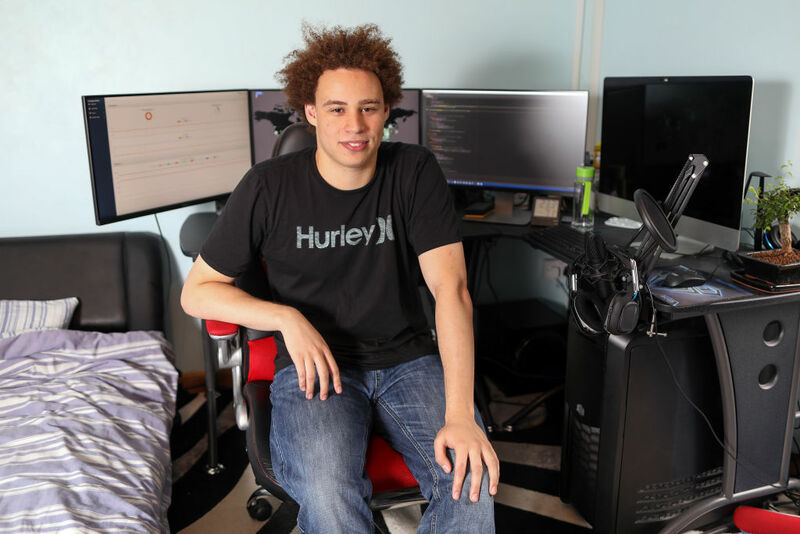 Eventually, prosecutors said, Hutchins acknowledged that, when he was younger, he wrote code that ended up in malware, but he denied that he had developed the malware itself. After reviewing some source code produced by the agents, Hutchins asked if the investigators were looking for the developer of Kronos. Hutchins then told the interrogators he didn’t develop Kronos and had “gotten out” of writing code for malware before he turned 18.